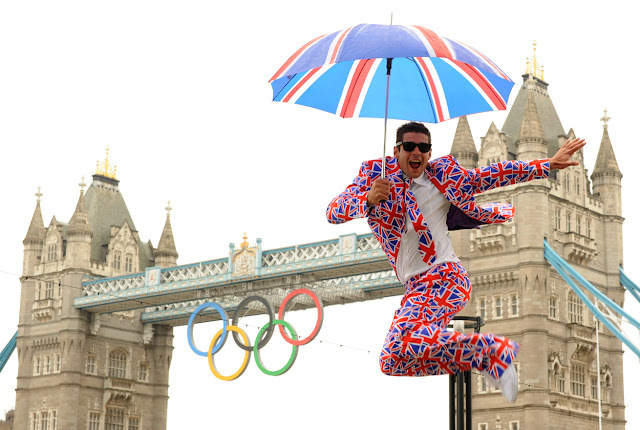 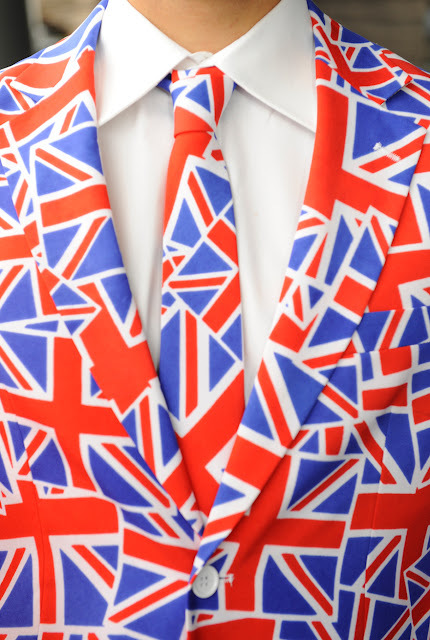 MentalSuits are coming to London just in time to dress all GB Olympic fans in their release of a Union Jack suit. 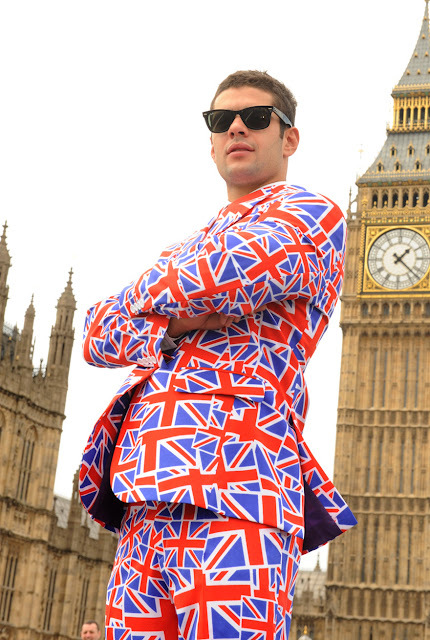 A new start up business making outrageous suits (and frankly some are just down right hideous) but everyone who wears one loves them and everyone who sees one just can’t get enough of them. “Wearing a Mental Suit should come with a warning – it brings an astonishing amount of attention at parties and events, I can safely say I have never had a dull night in a MentalSuit – they are not for the light hearted”, Jelle van der Zwet, one of the founders of MentalSuits. 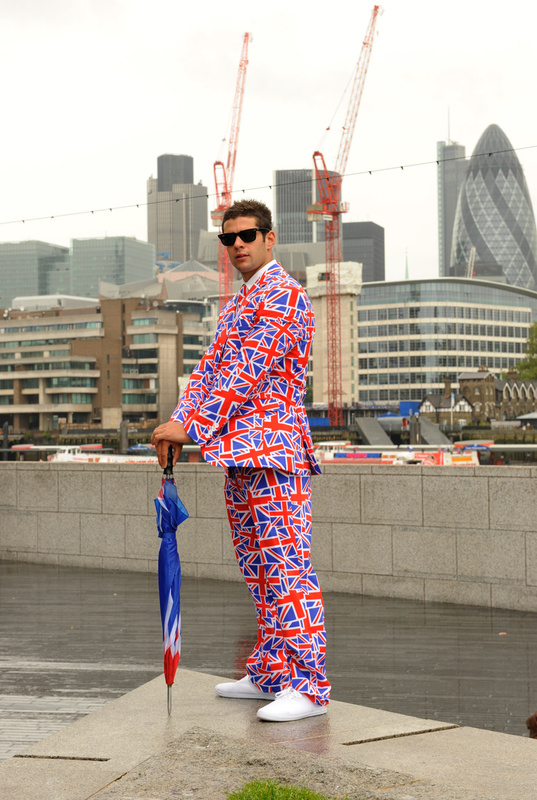 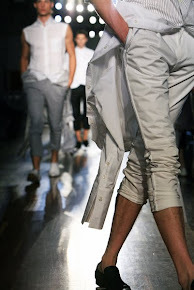 MentalSuits are stylish, high quality, well- fitted suits made out of ridiculous and unusual patterns . The Mental Suit offers a great value, re-useable outfit including matching pattern jacket, trousers and tie. MentalSuits are ideal for loyal sporting fans, festival addicts, stag groups and general party goers of all ages. 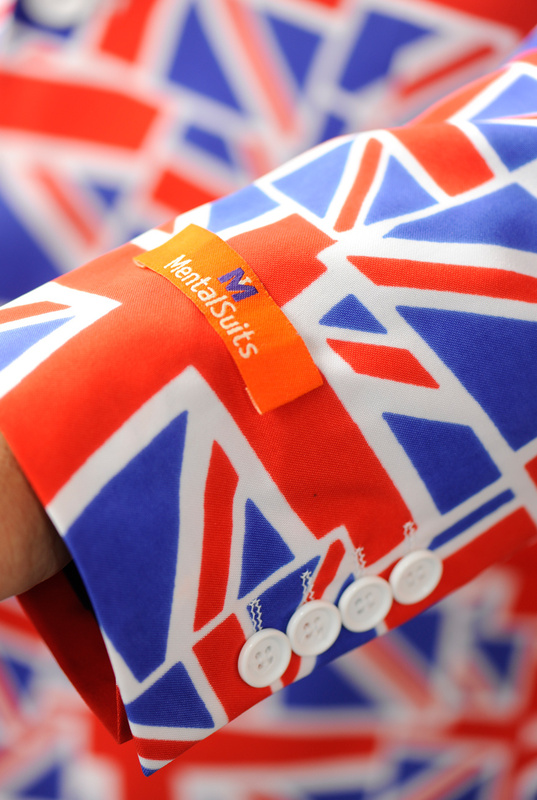 Visit www.mentalsuits.com for the full range.